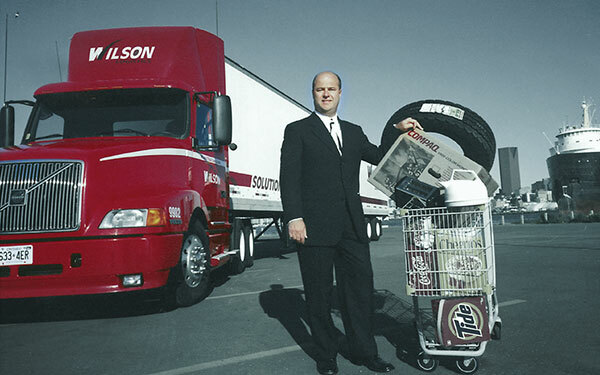 The family and the business have flourished and stayed on track with John Wilson’s vision. 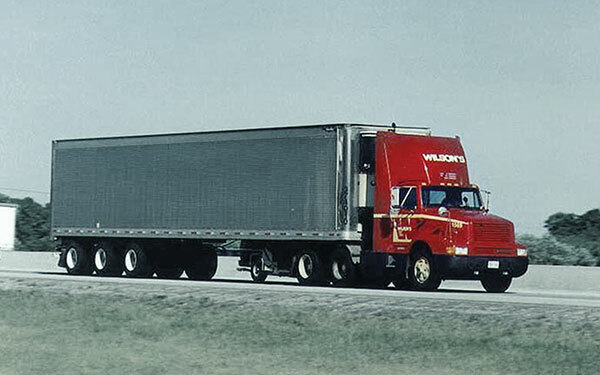 John Wesley Wilson started the company in 1937 with four red Dodge, single axle trucks and four 20 ft. trailers. This began the company’s history in food distribution. 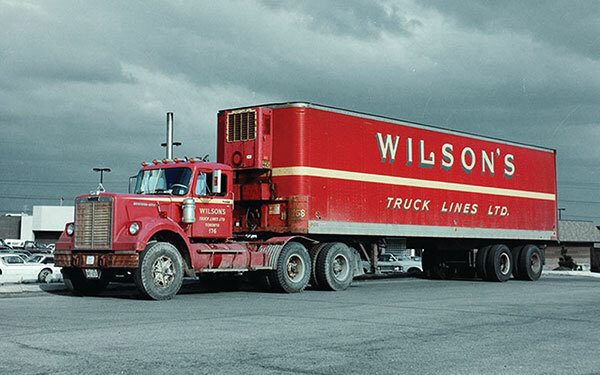 Eventually the 22 different trucking companies that hauled for the A&P grocery chain became one, Wilson’s Truck Lines. 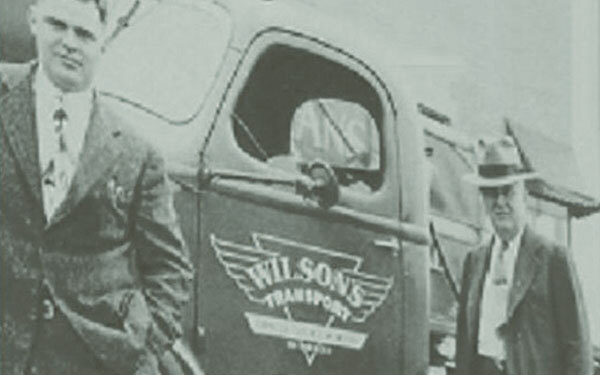 Company founded by John Wesley Wilson after purchasing a truck to transport goods from his local farm to Toronto. He then bartered for 3 more trucks under contract with A&P Canada. 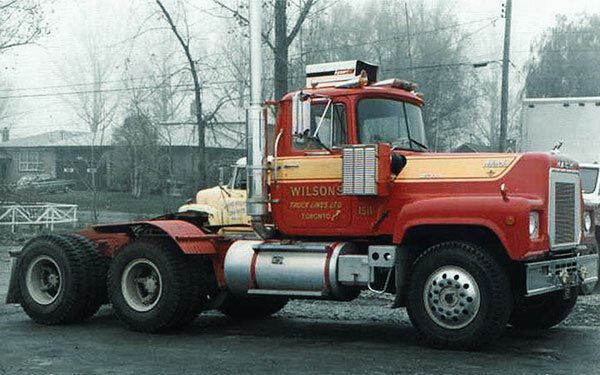 Focus of Wilson’s changes briefly during WWII; company begins hauling aircraft wings. Carl Herbert Wilson assumes control of the company. 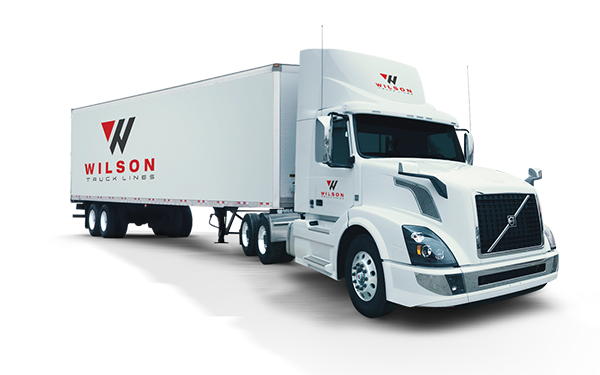 Wilson’s operates the first tractor trailer shipment in northern Ontario on all gravel roads. 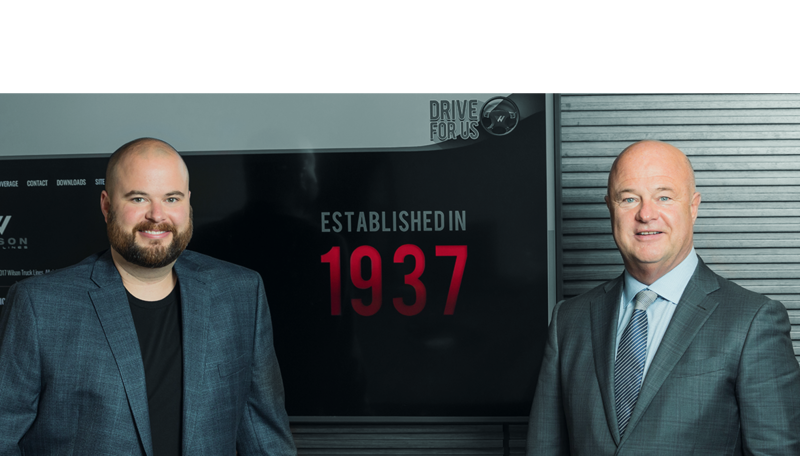 James Wilson purchased the family business from Carl Wilson, at which time A&P Canada and Dominion stores were the primary clients. 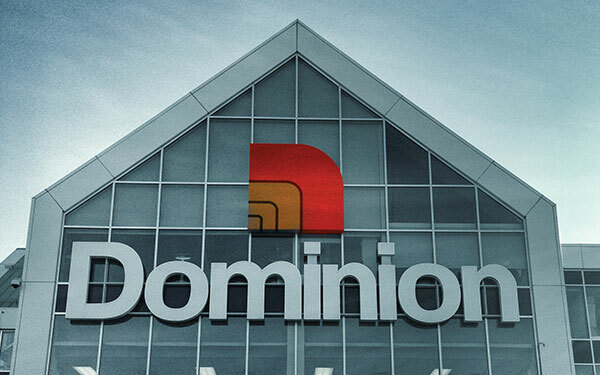 A&P Canada purchases Dominion stores, in return giving Wilson’s an increase in business and replacing Laidlaw Transport and Dominion stores’ private fleet. 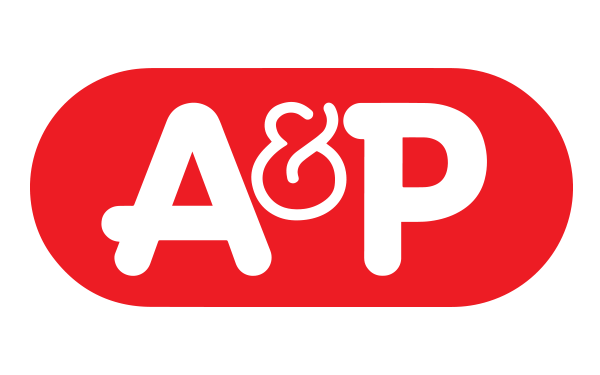 A&P Canada purchased Miracle Mart and Ultra Food&Drug. 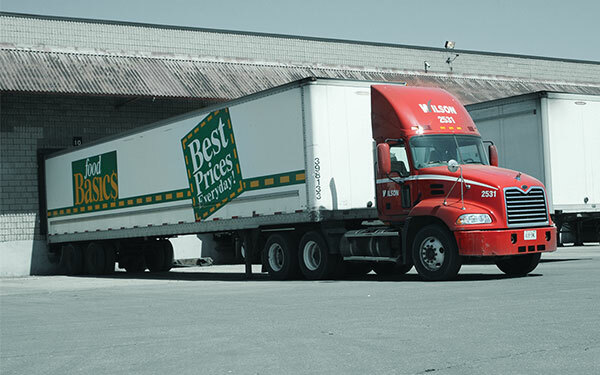 Trucking deregulation is implemented in Ontario, opening up the industry to more operators, providing Wilson’s with a greater opportunity for growth, focused in the food industry. 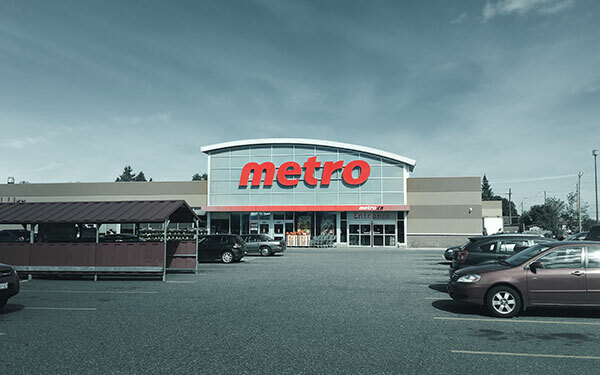 Metro acquires Loeb and its 2 warehouses in Ottawa, adding 41 supermarkets to its network in eastern and northern Ontario. 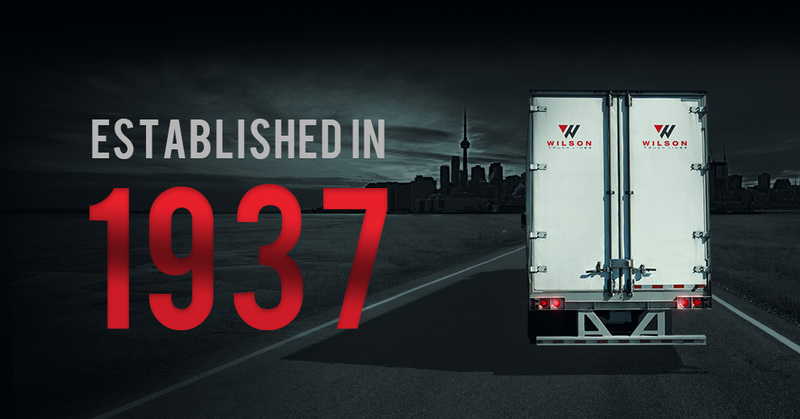 Wilson’s signs first official 10 year contract with A&P Canada. 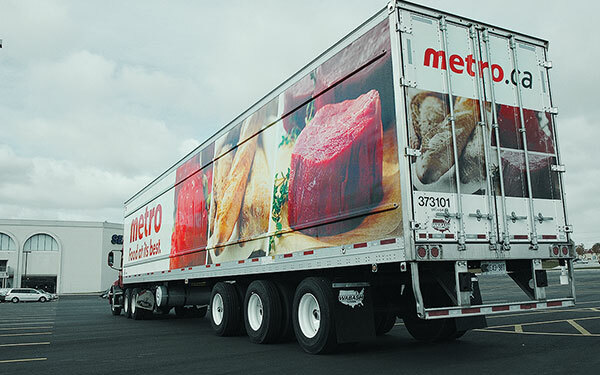 Metro Inc. purchases A&P Canada for $1.7B. Impressed by the service provided in the previous contract, Metro signs a 10-year contract renewal with Wilson’s. 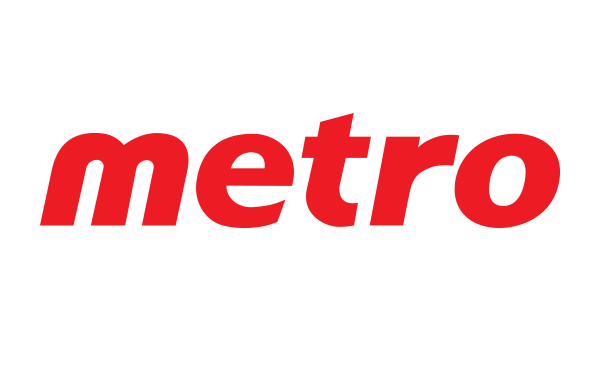 Metro continues its focus and commitment to growth through its acquisition of a majority stake in Premiere Moisson. 80 year anniversary kicked off with a fresh new look!